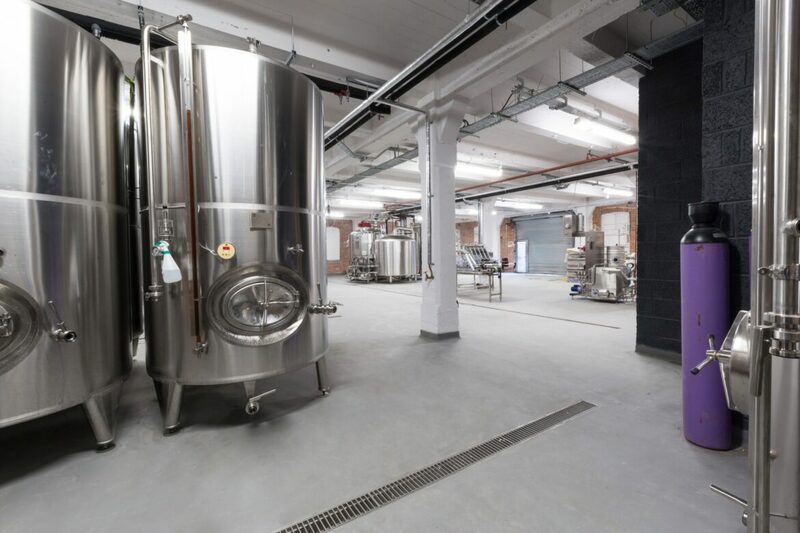 IFT was approached by 71 Brewing to give advice and proposals for the flooring element on the conversion of an existing industrial warehouse in Dundee city centre into a new brewing facility. 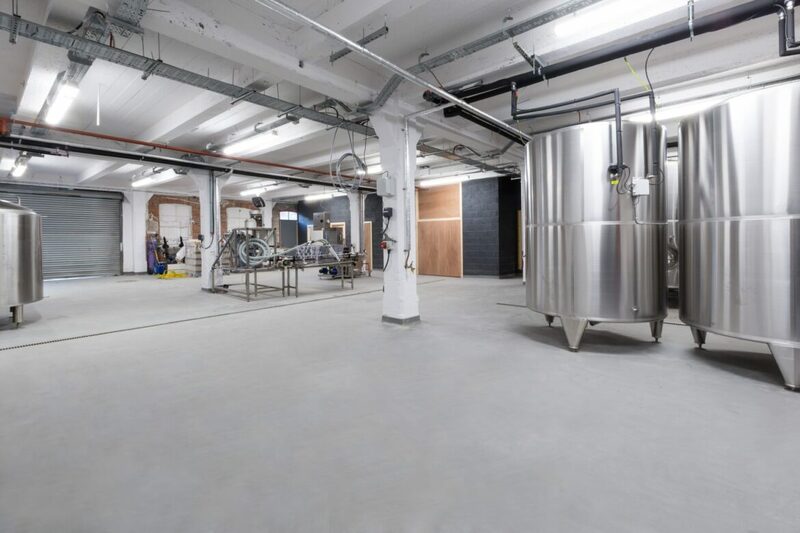 Beginning in October 2016 and completing over 1 week, IFT thoroughly prepared the existing substrate back to a sound substrate before installing 330sqm of polyurethane resin industrial flooring. The works also involved: Installing over 100m of coved skirting, transmitting and sealing movement joints and sealing around channels with polyurethane jointing compound. 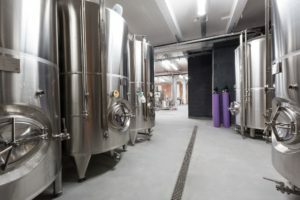 IFT PU heavy duty polyurethane resin flooring provides a lightly textured anti-slip, protective floor finish suitable for applications in wet and dry process environments. 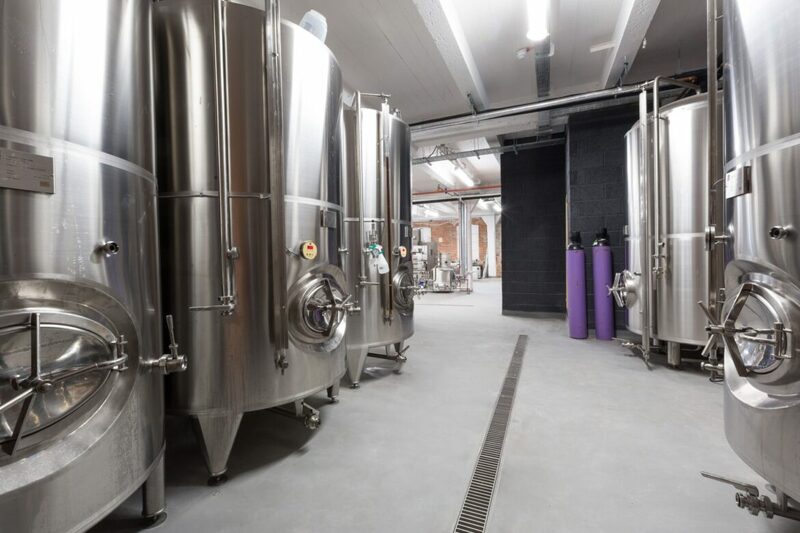 It’s dense and impervious, providing an ideal hygienic floor finish for food and drinks industry environments. 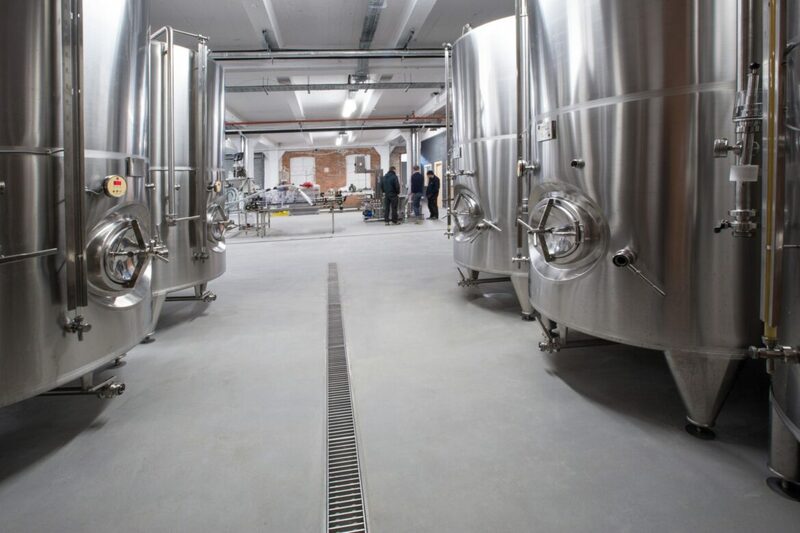 IFT are delighted to have paid an integral part in the construction of Dundee’s first new brewery in three decades. 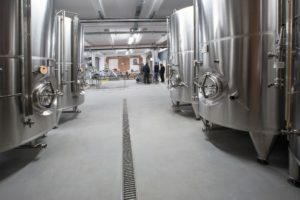 A huge amount of renovation of the building was required to bring it up to the standard required for siting the brewing equipment, with the most significant investment being made in the new concrete floor. Protecting the integrity of this large investment was a high priority and 71Brewing turned to IFT to advise on how best to do this. 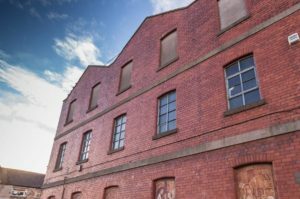 We were hugely impressed with the competitive price that IFT were able to offer us and the prompt start to works. The job took exactly the amount of time estimated and the finished product is superb. We could not be happier with our floor and would recommend IFT to any company looking for industrial flooring treatments.